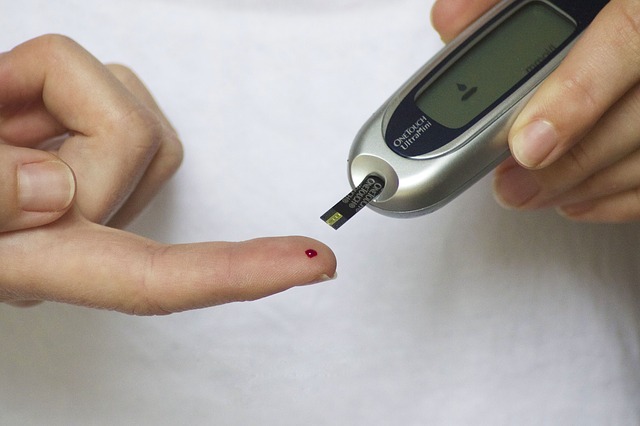 Diabetes is a hormone related disorder which sometimes leads to hair loss and the relation between diabetes and hair loss has been known about for a while. Diabetes occurs when the body lacks insulin. Diabetes and Hair Loss leads to an early diabetes symptom and stress, which is another cause of hair loss, can be caused in turn by the diabetes or the hair itself, making the problem worse. So, in answer to the question "does diabetes cause hair lose" the answer is definitely yes. Type I diabetes, or insulin-dependent diabetes, is an auto-immune disorder where the immune system attacks the insulin-generating cells. Between ten and fifteen percent of diabetes sufferers have this diabetes type. 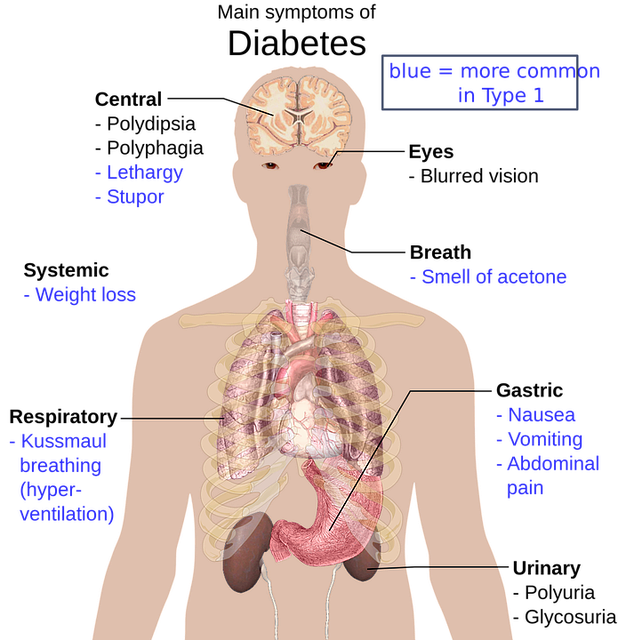 Type II diabetes is when the body suddenly needs more insulin than it can produce. Gestational diabetes can arise in pregnant women and usually disappears when the child is born. 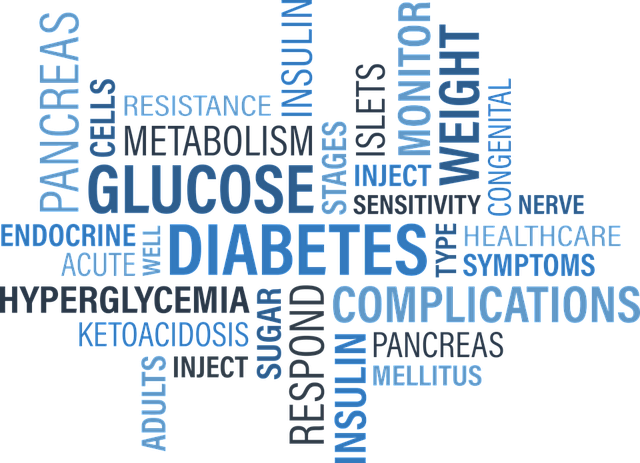 When the body cannot metabolize carbohydrates, diabetes can be the result. The blood sugar levels and blood circulation of a diabetic are impaired, making skin ailments more likely. Small wounds and bruises take longer to heal and this can obstruct the growth of new hair. The scalp is liable to suffer from fungal or bacterial infections which can lead to hair loss. The hair growth cycle is one of the body's metabolic cycles. A hair grows for several years, then rests before falling out. Another hair will grow in its place. Diabetes can interrupt this cycle and hair which is shed might not regrow at all or not regrow immediately. Diabetes sometimes causes diffused hair growth and this can be caused by certain diabetes medicines or stress caused by the illness. Sometimes, diabetes sufferers suffer from alopecia areata, which is when small bald patches appear on the head. Early stage symptoms of diabetes can be insignificant and that is why diabetes is often not diagnosed until much later. Diabetes symptoms include increased thirst, blurred vision, irritation, weight loss, fatigue, acute hunger and frequent urination. If these symptoms are recognized early, it means that an early treatment could help with both the diabetes and the resulting hair loss. It is important to monitor the blood sugar levels to avoid diabetes complications such as loss of kidney function, stroke, heart disease, nerve and blood vessel damage and more. 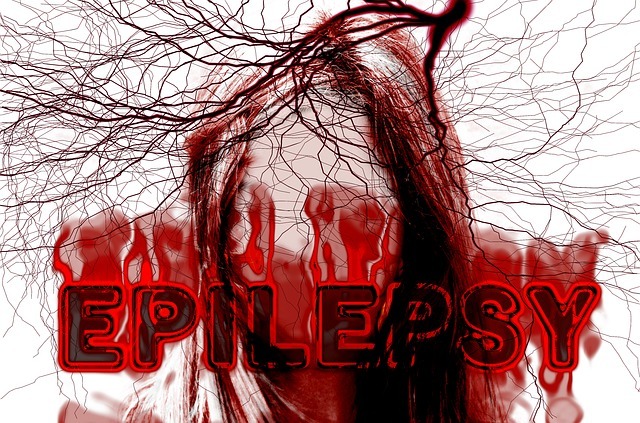 Hair loss is often present when the diabetes first occurs and worsens as the diabetes worsens. Diabetes and hair loss in women can be especially distressing since females do not think about hair loss being a natural occurrence like many men do. When hair loss is the result of another illness, such as diabetes, it is important to treat the illness which in turn will resolve the hair loss problem. It is vital to treat diabetes and keep the blood sugar levels low. If the diabetes is brought under control, the hair loss problem will also be controlled. Hair loss related to diabetes begins when the diabetes symptoms first start and the problem gets worse as the diabetes gets worse. This is why it is necessary to treat the diabetes first. See your doctor if you have diabetes symptoms or you think you might be diabetic. Remember that your diabetes and hair loss problem is not permanent and once your diabetes is brought under control, your hair loss can also be treated.